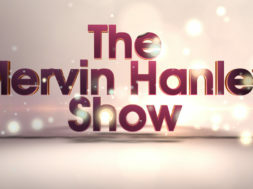 Host Mervin Hanley sits down with long serving politician and Former Prime Minister of St. Kitts-Nevis, the Rt. Hon. Dr. Denzil Douglas to learn about his life; before, during and after politics. They even touch on some personal topics such as relationships and love.